Beauty appliances are a must-have in every beauty wardrobe! If you’re still having a tough time figuring what to get to look groomed all over, fret not. 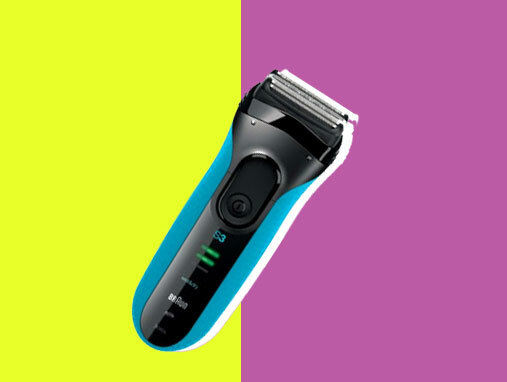 Here’s a list of the best from Braun, the perfect example of the fusion of flawless design and superlative function.